We are recruiting. Join our customer service team. 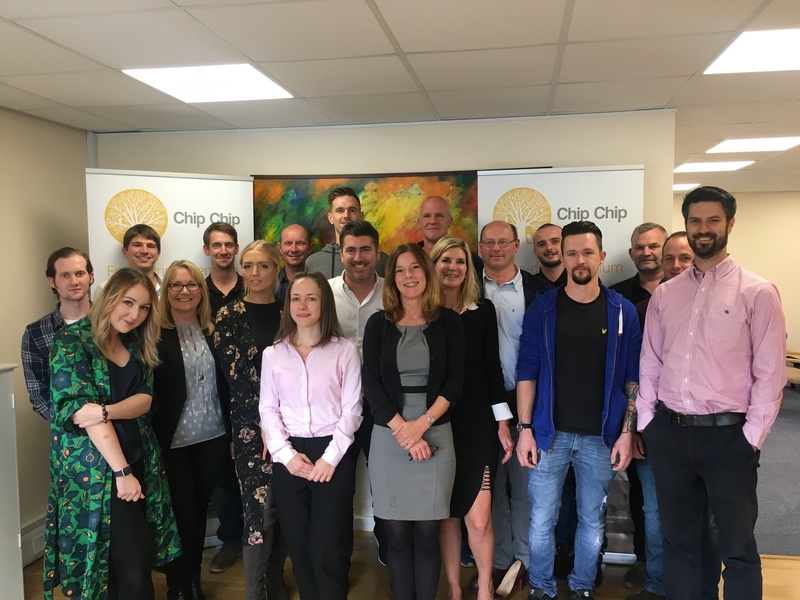 Company: Chip Chip is an alternative energy company that produces high quality wood chip nationwide and selling to customers from our 10 depots. We are a company that is rapidly expanding and looking for team members that are self starters and would also like to be a part of a collegial environment. We are looking for someone to assist with all aspects of the after sales process reporting directly to the customer service manager. The role will be varied and busy having involvement in all aspects of the after sales, customer service, order fulfilment and delivery process. The individual will be the link between sales and the after sales team. Liaising with customers on a daily basis. Receiving and processing new orders from customers. Recording and responding to any customer problems or complaints. Haulage quotes for the sales team. · Experienced in using all manner of Microsoft office, including outlook and be generally IT literate. Able to work both as part of a team and unsupervised whilst still maintaining a high level of output. Must be flexible and able to prioritise work load and working as a team. We are hiring. Join the Chip Chip team. Postions available in Royston and Risby.